Disc Golf has become quite the epidemic around Desoto County. Whether it recreational or professional, this is an outdoor activity that can be enjoyed by anyone! 1010 discs is a huge disc golf store located in Southaven, MS. They carry many of the popular (& not so popular) brands along with bags, baskets, and other accessories. Not to mention they sell used discs too. Here you will find everything you need and more! From the top names in the business thrives from living on the edge. With all the newest gear, they have really taken Horn Lake by surprise. Weather you're just starting out, or have been playing for years, they have something for you. I have to admit there are some AWESOME new products in todays market and now you can get your hands on them. 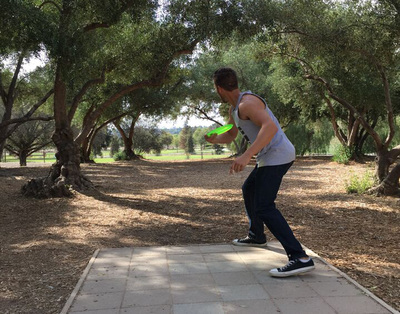 Disc Golf (also known as frisbee golf, frolf, or folf) is a flying disc game, as well as a precision and accuracy sport, in which individual players throw a flying disc at a target. According to Paul Ince of the Professional Disc Golf Association, "the object of the game is to traverse a course from beginning to end in the fewest number of throws of the disc. 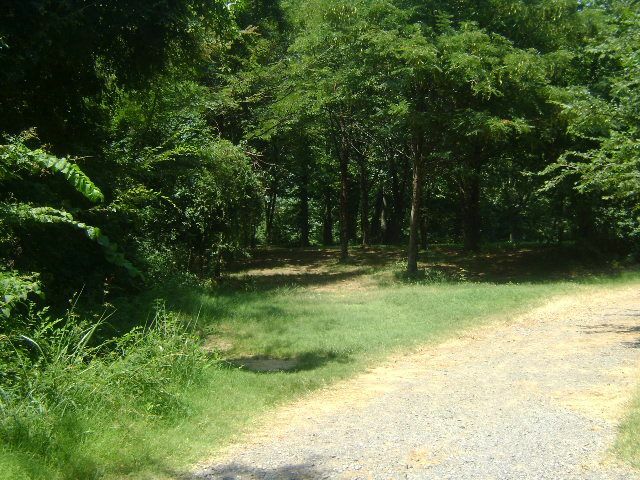 In just 8 years (2000–08), the number of disc golf courses doubled. The game is played in about 40 countries around the world.